Rock Your Resolution: Tips to Get Lean, Fit & in Fighting Shape in 2013 | Gina Miller's Blog - A working mom's blog about fitness, travel, handbags & beauty. One month into 2013, are you sticking with them? Not the extra pounds you (and me) want to lose but the resolutions to drop them? Many people abandon their New Year's resolutions in just a couple of weeks. Gretchen Rubin, author of The Happiness Project, reports that of the 45% of Americans who make resolutions every year, 24% of them fail. Take all that with a grain of salt but resolutions are a tough thing to maintain, no question. Three Calorie Cutting Tricks: it's as simple as putting your fork down between bites. Check out the other two here. Dancing with your kids counts as exercise. Really. Here are some other workout options. Don't get fat eating salads! Here's how to avoid that. Here is a great, quick workout you can do anywhere without any equipment when you're pressed for time. How about some healthy snack options so you can fight back when the urge to visit the vending machine attacks while you're at work. 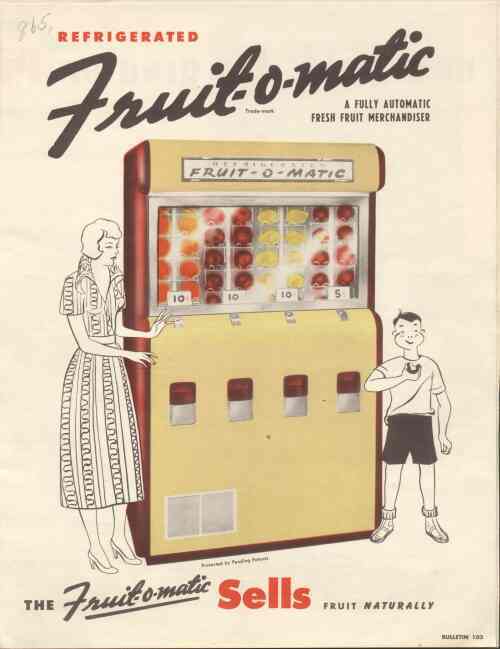 This is my personal 2013 resolution - avoid the vend-o-matic!